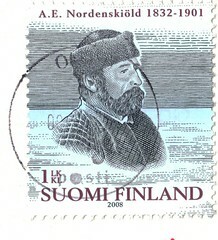 A Postcrossing post card from Mari in Finland. Mari is a 23 year old uni studen studying Librarianship in Oulu. Thanks for the postcard, Mari!